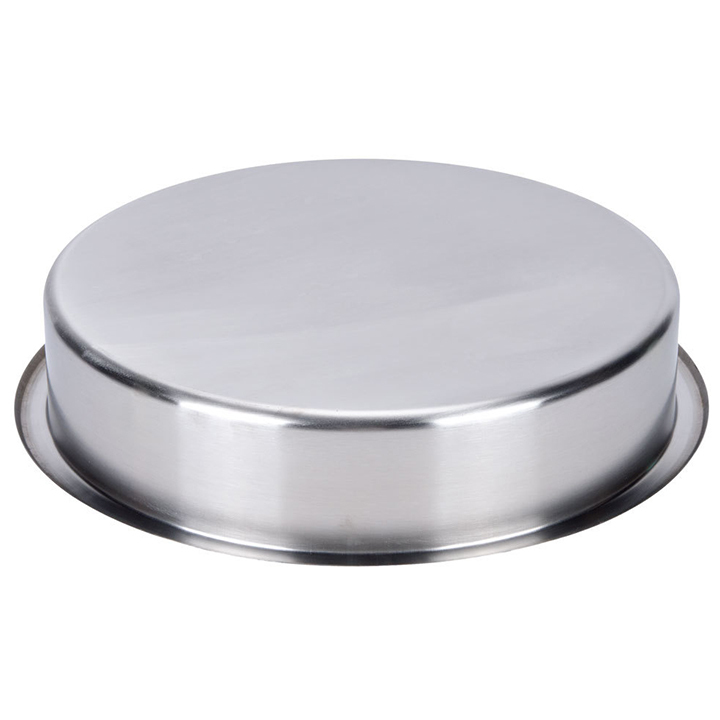 When you are planning to line your buffet table with chafers, you will need a variety of insert pans. 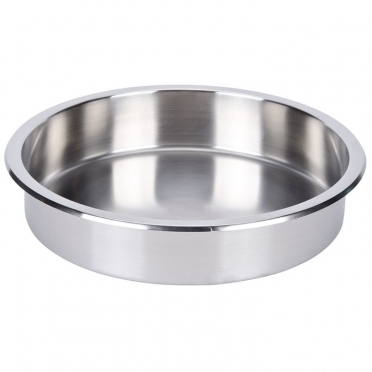 This particular piece is perfect for serving all sorts of entrees and side dishes. Having a few available means that you can simply swap out empty pans without making guests wait for more food. 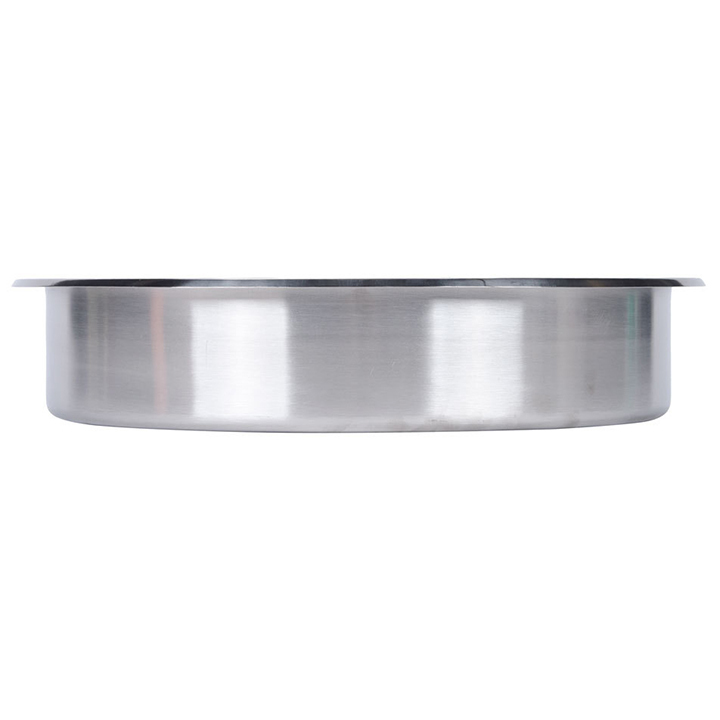 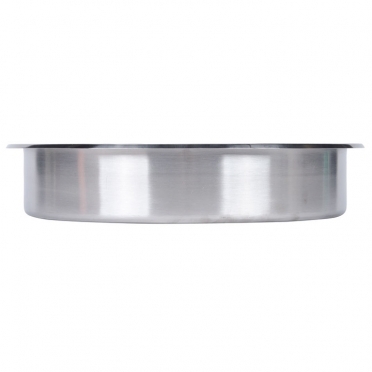 The exterior design of this pan will match other stainless pieces, and the wide rim make it easy to carry and remove from your chafer.